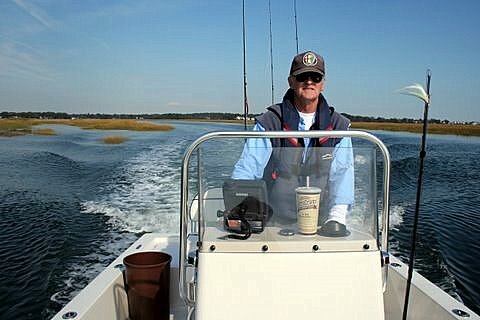 ConnecticutSaltWaterFishing.com: • “Are Humans Driving An Evolutionary Shift In Fish? • “Are Humans Driving An Evolutionary Shift In Fish? “We're essentially doing the classic selection experiment that agriculture does — but in reverse. ”Most people in agriculture would selectively breed bigger, faster-growing individuals, such as cows that produce more milk, or chickens that produce more eggs. ”But in a wild commercial fishery, we're tending to remove, selectively, the most productive individuals."